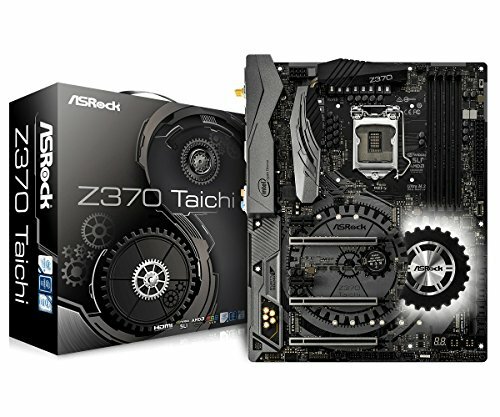 ASRock Z370 Taichi Review – It’s becoming incredibly harder for motherboard manufacturers to differentiate their products. 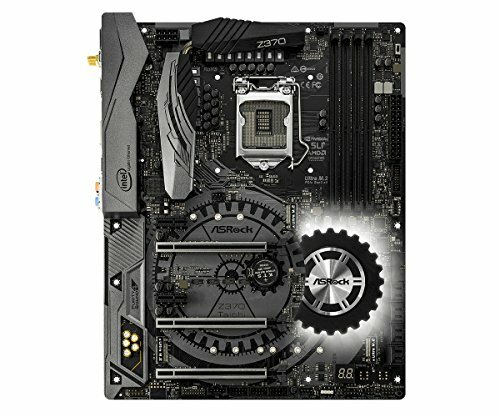 They all pay generally the same price for the Z370 chipset, as well as many of the components on the board, such as the audio system. So just how do you make your board stand out against the rest when they’re priced and specced almost identically? A biggie is the way the board looks, and the Z370 Taichi is beautiful. The company has used a unique cog looking print on the board backed up by a cog-shaped cooler at the bottom of the board, in stark black and white colors. 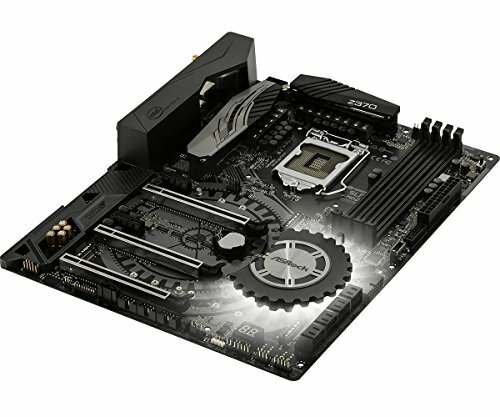 ASRock hasn’t gone overboard with RGB lighting, and overall it’s a very unique looking board. 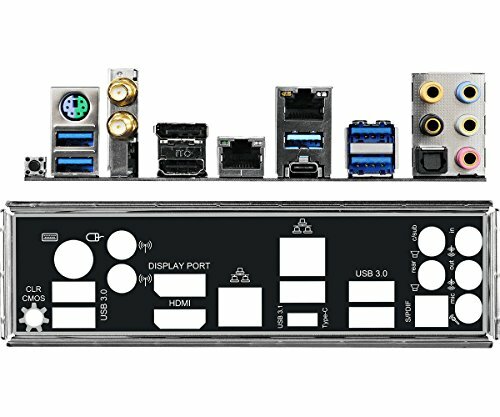 This is an ATX board, and comes with a decent selection of PCI lanes. There are three full length x16 and twin x1, and the full length slots are all steel reinforced. Where this board shines are its storage options. 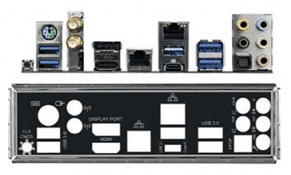 There are three M.2 slots, though they don’t all run at the full speed of PCIe 3.0 x4, with one at SATA 3 speeds. 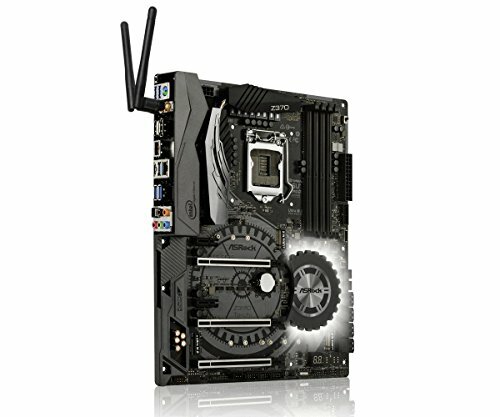 There are also eight SATA 3 ports, two more than most motherboards in this price range. A 12 phase power design is surprising considering one of this board’s biggest weaknesses – its tiny heatsinks. In fact, that’s one of the board’s major let-downs: it just doesn’t feel that sturdy or tough. It’s got a stack of features, but it flexes much more than similar boards and feels a little flimsy. Four memory slots are included, and ASRock claims this sucker will hit DDR4-4333+ speeds if you spend the lottery on $1000 DDR4 memory. Unlike Ryzen, there’s no ECC support on the Z370 chip, which is a missed opportunity, though this board is aimed at mainstream consumers. 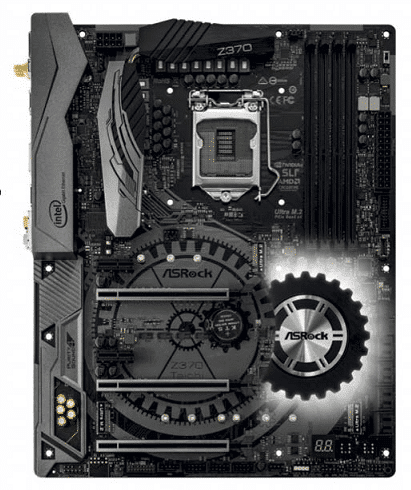 ASRock has followed the rest when it comes to audio, using Realtek’s ALC1220 codec and an assortment of high end caps, transistors and amps to improve its performance. 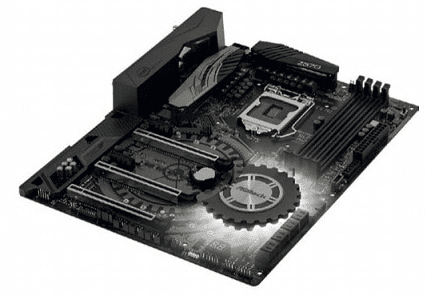 ASRock calls this ‘Purity Sound 4′ and it’s just as good as the rest, if not quite as clear as Asus’ solution. Sadly for tweakers there aren’t any on-board buttons, so you’ll be fiddling with tweezers to connect jumpers when you’re doing desktop benching. There is an LCD error code readout, but good luck figuring out what each number between 1 and 100 means. better and performance won’t suffer at all. If you want a mid-range board, this is the one for you.